Matthew O'Such of ROI-BOT announced that dealer reporting from HookLogic will be integrated into the ROI-BOT dashboard. 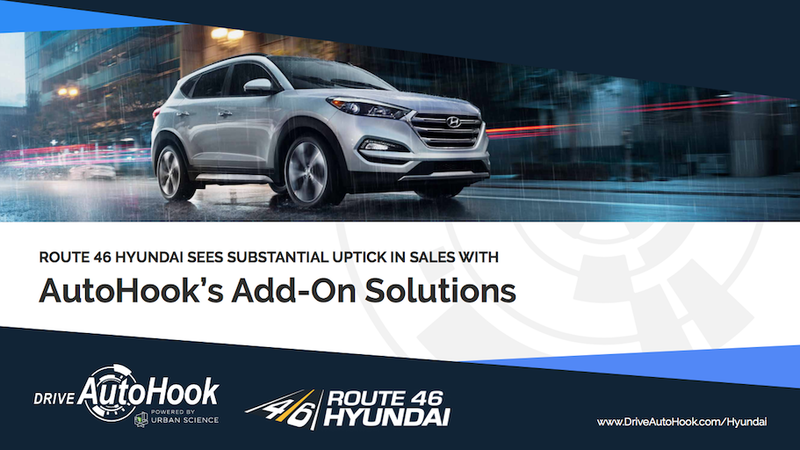 HookLogic joins a growing list of automotive vendors that support data transparency, portability, and executive level central reporting to increase the visibility of the ROI that their services provide to dealers. Specifically, ROI-BOT will increase the visibility of the ROI generated by HookLogic's AutoHook redemptions and other important metrics. ROI-BOT is a single-login solution for car dealers to visualize their key data metrics for search, social, chat, advertising, reputation management, call tracking, third party classified sites, CRM performance metrics, and much more. ROI-BOT provides even greater value for dealers that own multiple franchises since the software provides enterprise reports.